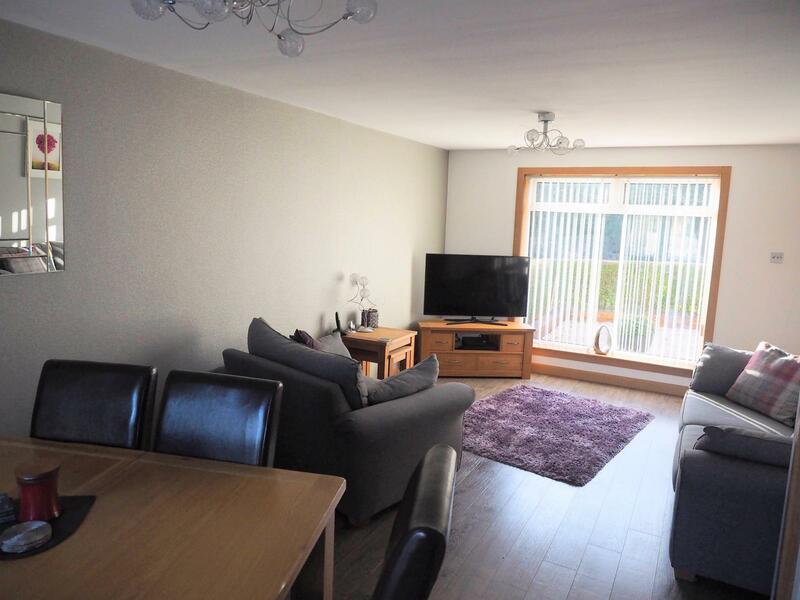 Immaculate walk in condition two bedroom property in quiet Glenrothes cul-de-sac. 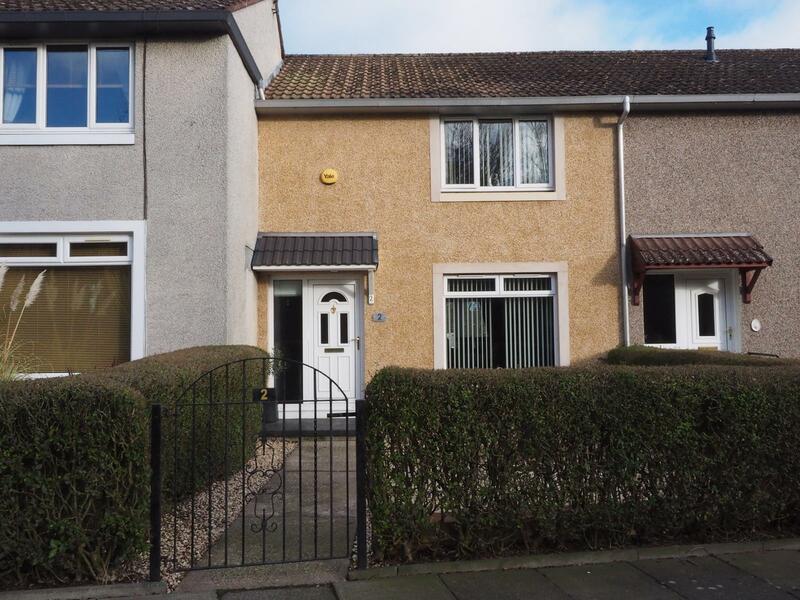 Visum are delighted to offer to the market this immaculately decorated two bedroom house, situated in a quiet cul-de-sac in Glenrothes. 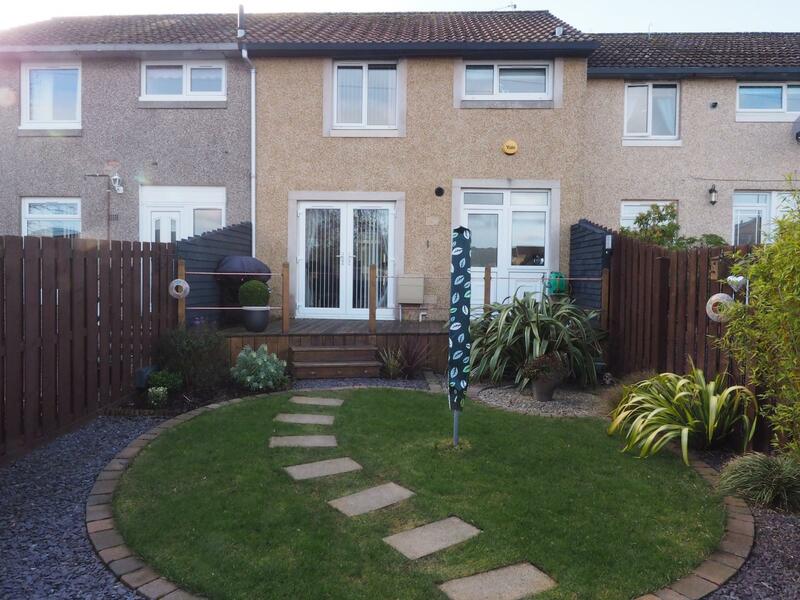 The property comprises of landscaped front and back garden. 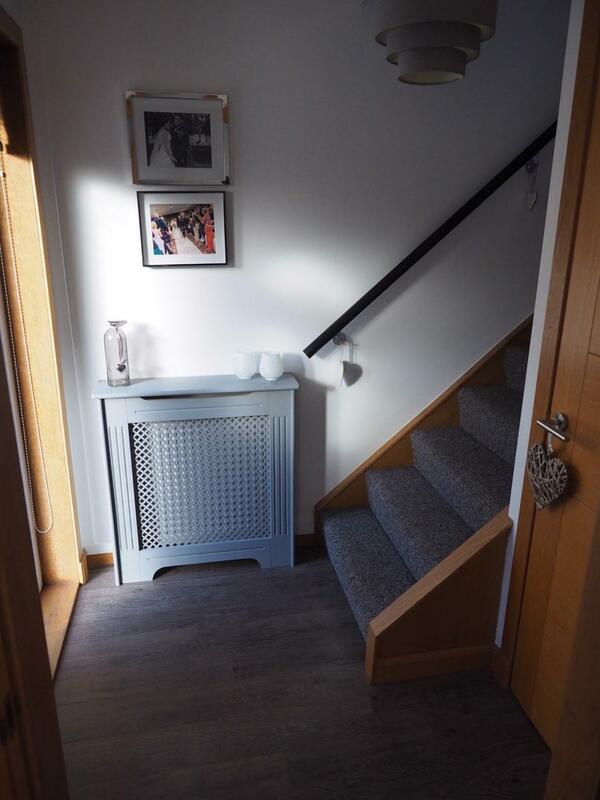 As you enter the property, you are welcomed by a beautifully decorated hallway with stairs leading up to the bathroom and two double bedrooms, both with built in wardrobes. 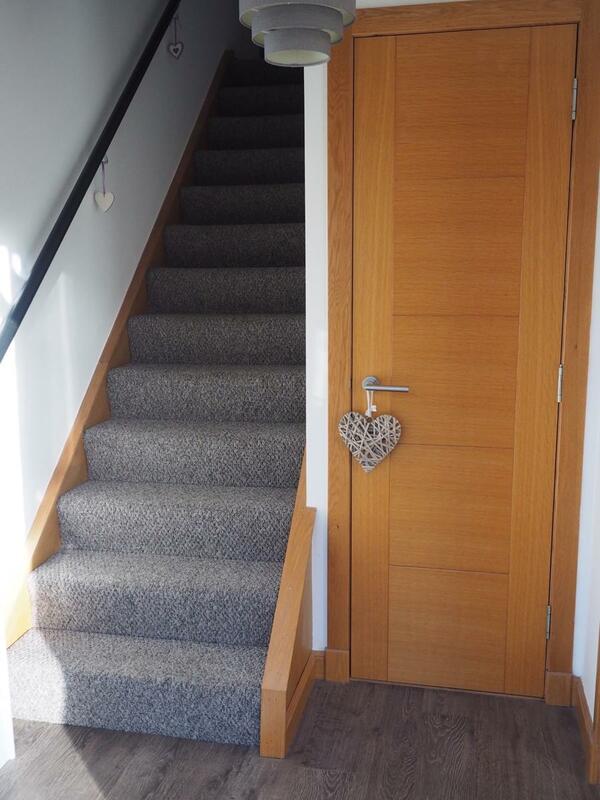 There is a utility cupboard that makes use of the extra entrance hall space and a door leading to the living area. 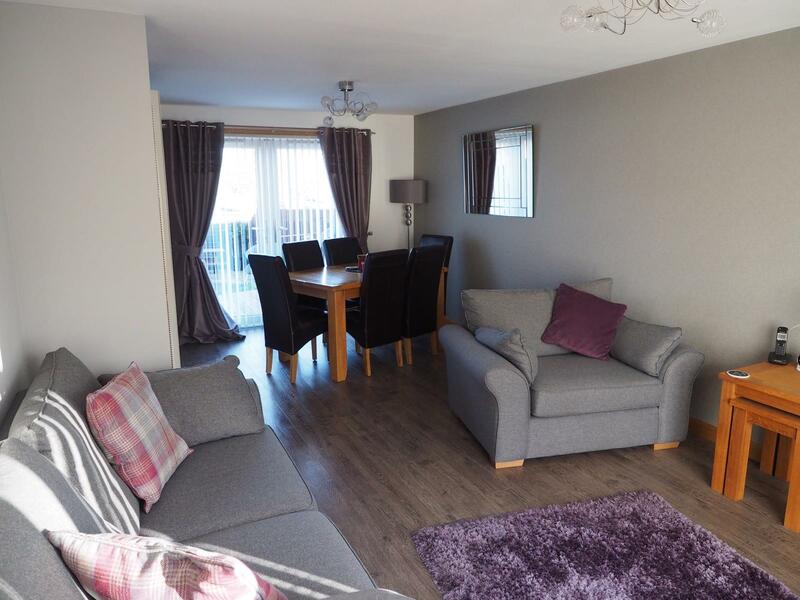 The large living and dining area offers plenty of natural light from a large window to the front of the room and french doors at the back, leading into the garden. 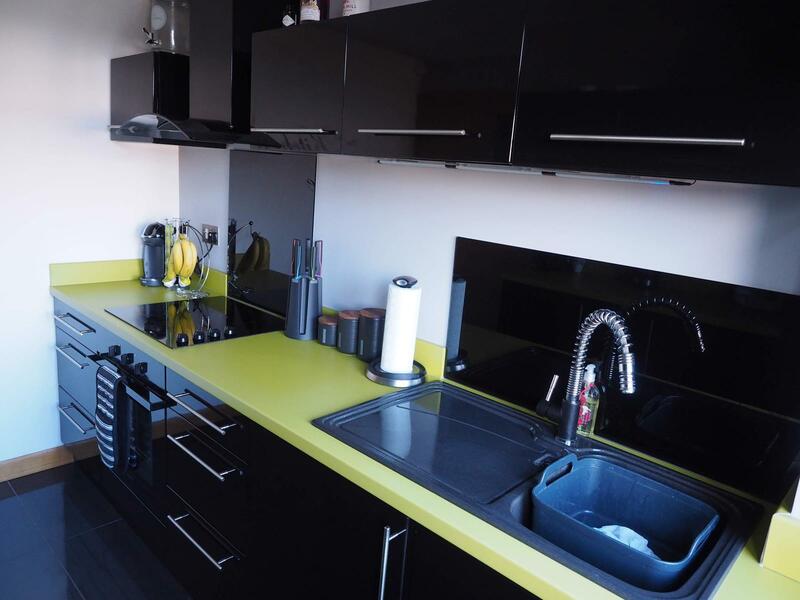 The kitchen is off from the living area and is a fully integrated and modern space. 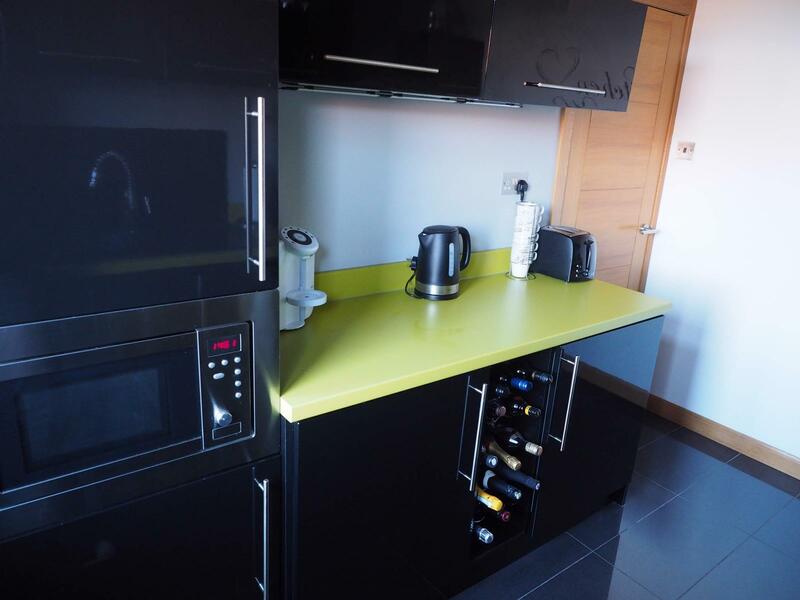 The kitchen includes an integrated single oven, electric hob, extractor hood, integrated microwave, integrated washing machine, under counter fridge and under counter freezer. All included in the sale. 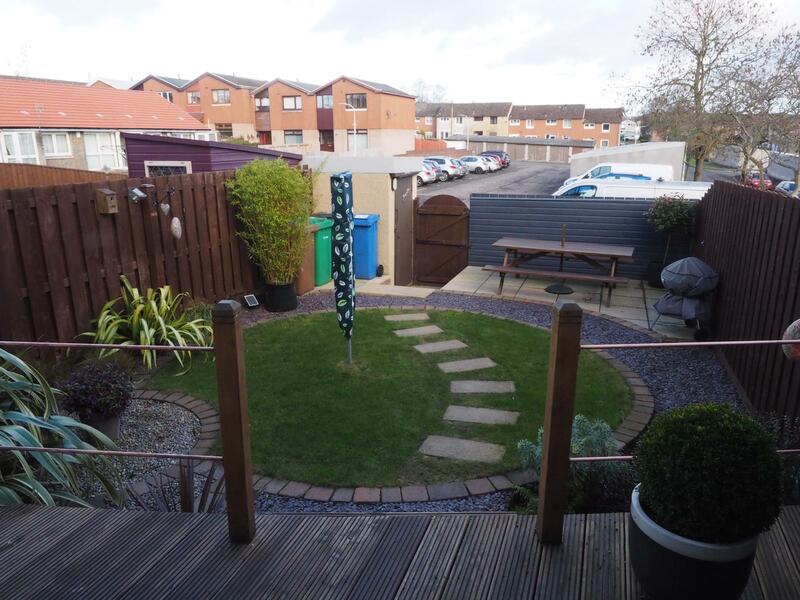 The back garden has both decked and patio areas for entertaining and a mature plants well placed throughout the space. 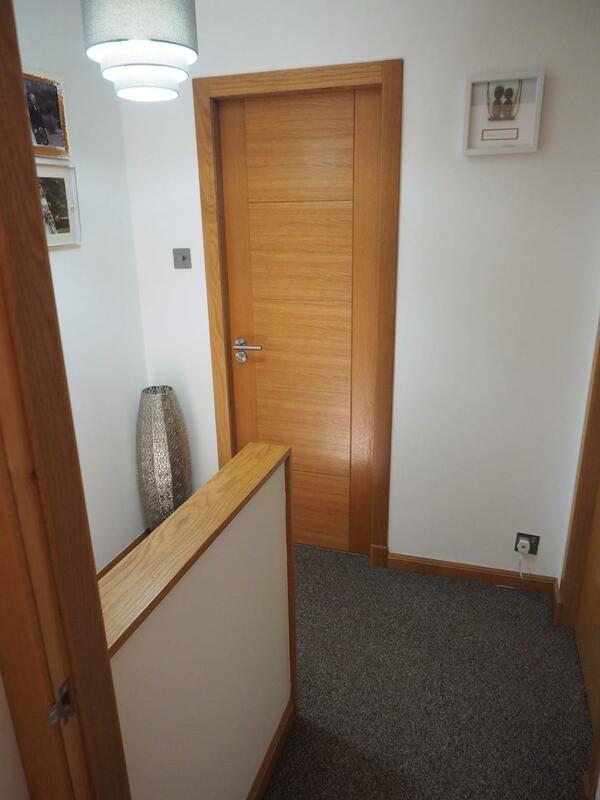 The property also benefits from an outhouse that has an electricity supply. 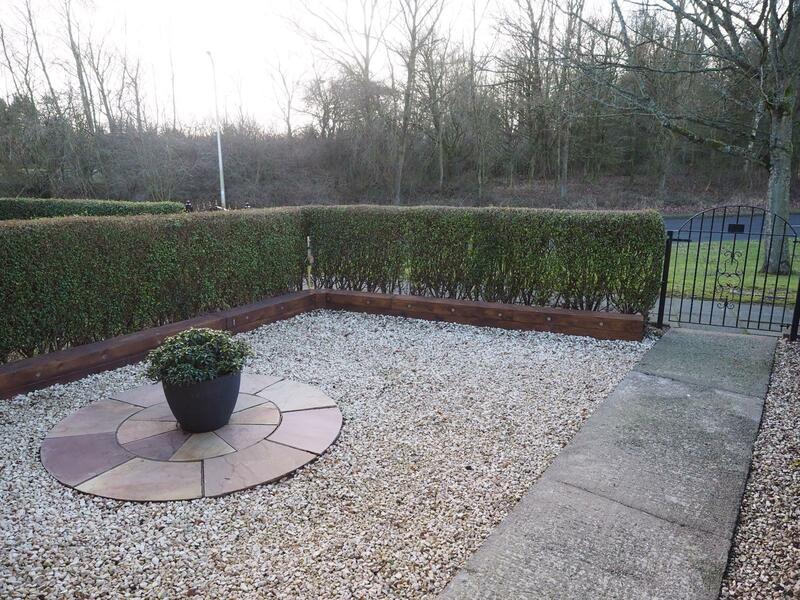 There is a gate that leads to a cul-de-sac parking for residents and visitors. 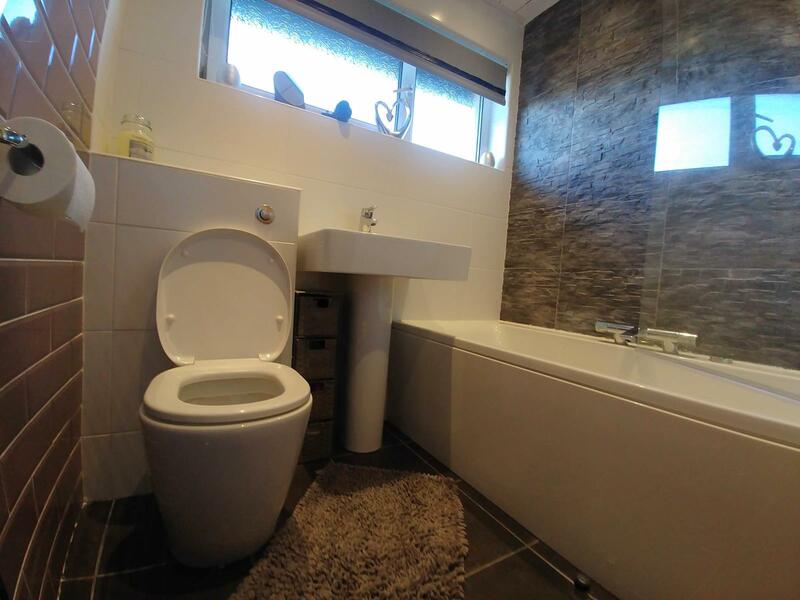 Bathroom - The tiled bathroom comprises of a bath with over head mains shower, toilet and sink. All recently upgraded. 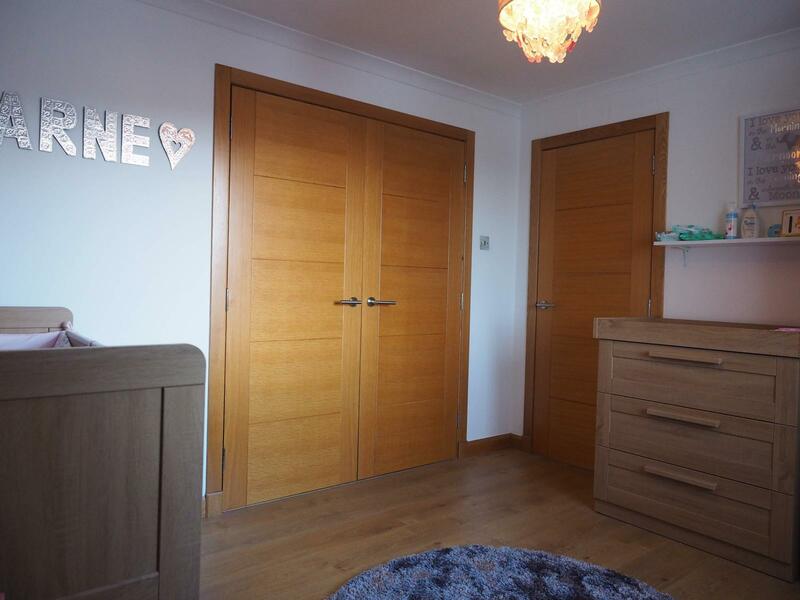 Bedroom one and two - Both bedrooms benefit from built-in wardrobes and can fit double beds with ease. 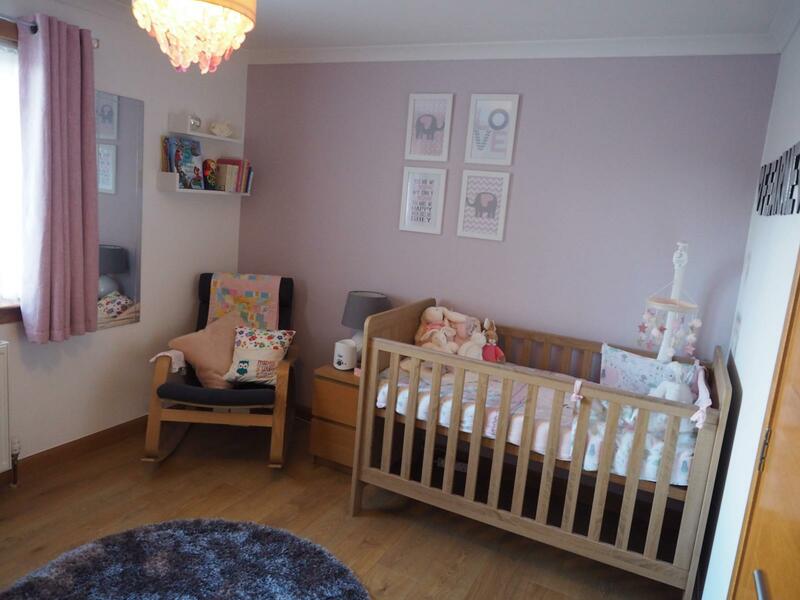 The attic space has been floored for additional storage space and has an electricity supply and a pull down ladder for access. 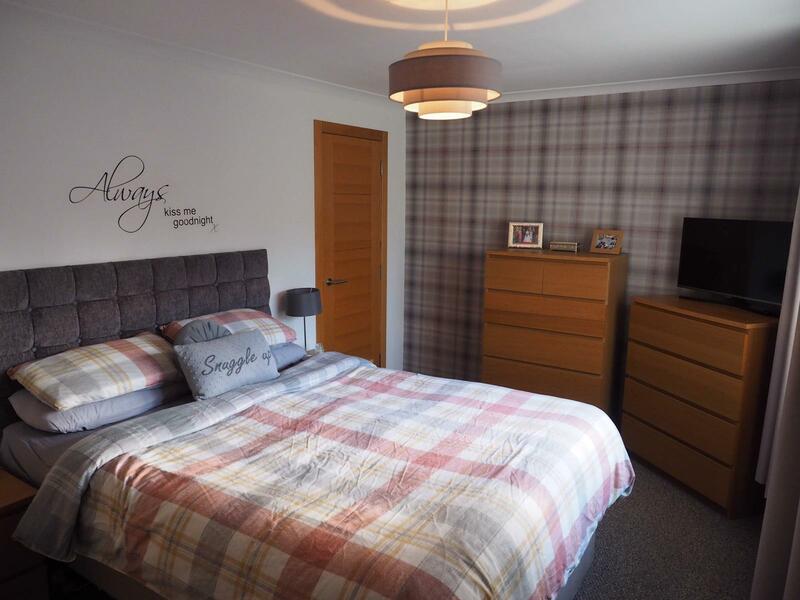 All rooms Have blinds and light fittings, stainless steel electric sockets and there are oak finishings throughout the property.